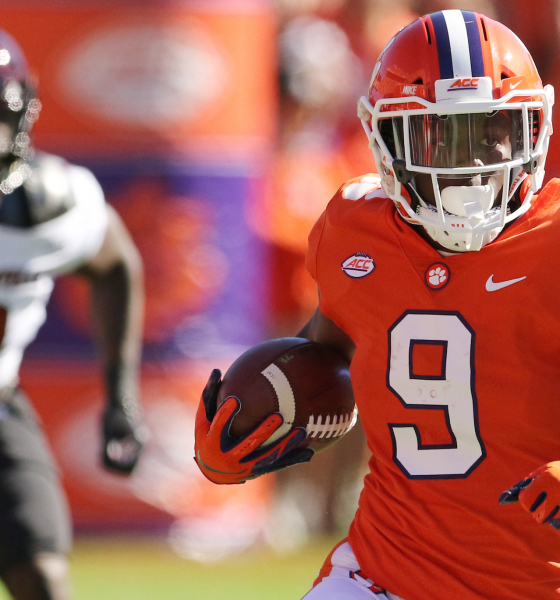 Clemson University’s defending national champion football team rolled out its 2019 football schedule on Wednesday, a twelve-game slate that includes eight conference match-ups and a pair of contests against Southeastern Conference (SEC) opponents. The Tigers – who became the first modern collegiate squad to post a 15-0 record last season – have seven home games on their slate, including a season-opening Thursday evening tilt on August 29 against Atlantic Coast Conference (ACC) rival Georgia Tech. 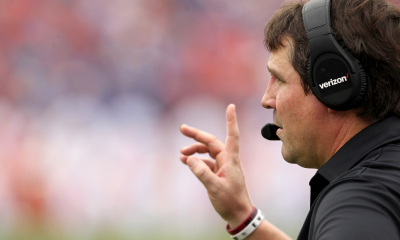 Ten days later, head coach Dabo Swinney’s team welcomes Texas A&M – which finished the 2018 season ranked No. 16 – to Death Valley. 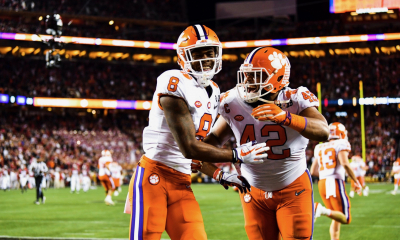 Clemson defeated the Aggies 28-26 in College Station back in September – the closest any team got to knocking them off during their championship run. The next week they travel to the Carrier Dome to play against No. 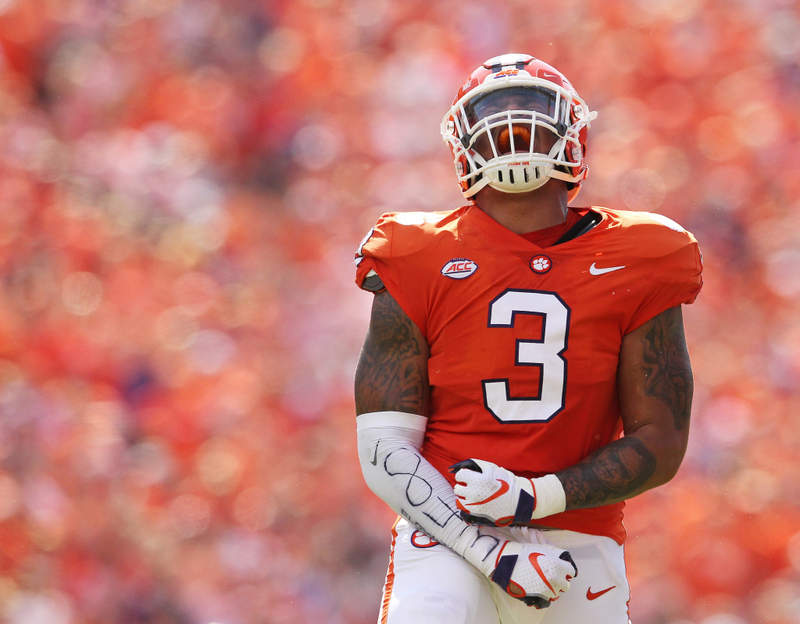 15 Syracuse, the only other team that seriously challenged Clemson in 2018. The Orange had a huge year under third-year head coach Dino Babers, posting its first ten-win season (and first end-of-year national ranking) since 2001. 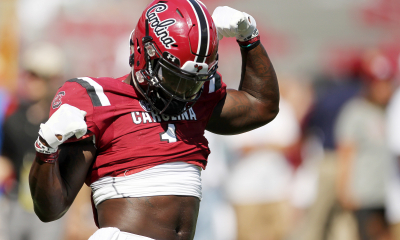 As usual, Clemson closes its season with a date against South Carolina – a program that took a significant step backward in 2018 after many observers (this news outlet included) believed it was poised for a breakthrough under third-year head coach Will Muschamp. 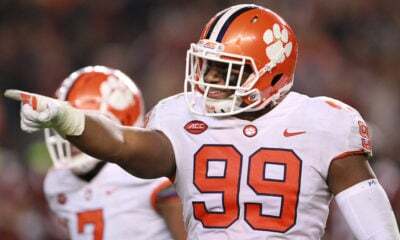 Clemson is losing a ton of talent to the National Football League (NFL) headed into 2019, including linemen Clelin Ferrell, Christian Wilkins, Austin Bryant and Dexter Lawrence. The Tigers will also be without the services of junior cornerback Trayvon Mullen and offensive lineman Mitch Hyatt and Justin Falcinelli. Can they replace all of those stars? 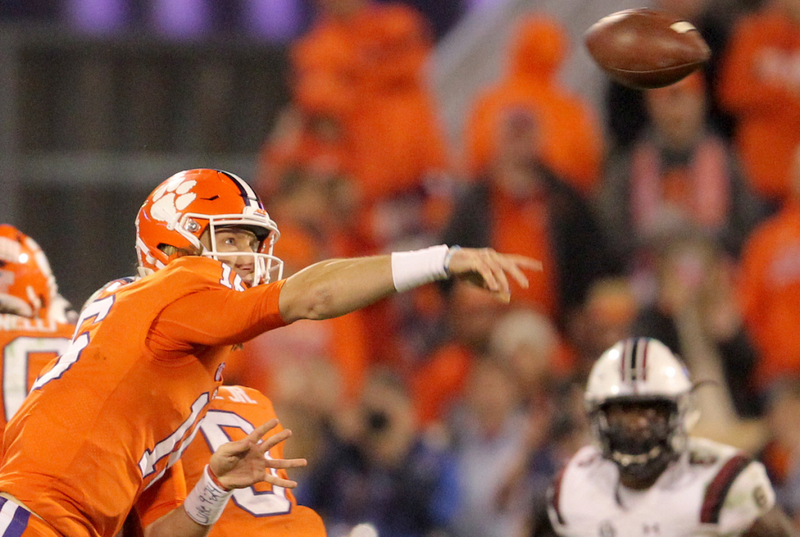 This year’s Tiger team will obviously rely on its rising sophomore quarterback Trevor Lawrence, who posted a perfect 11-0 record under center last season – throwing for 3,280 yards with 30 touchdowns and only four interceptions after taking over for 2017 starter Kelly Bryant. 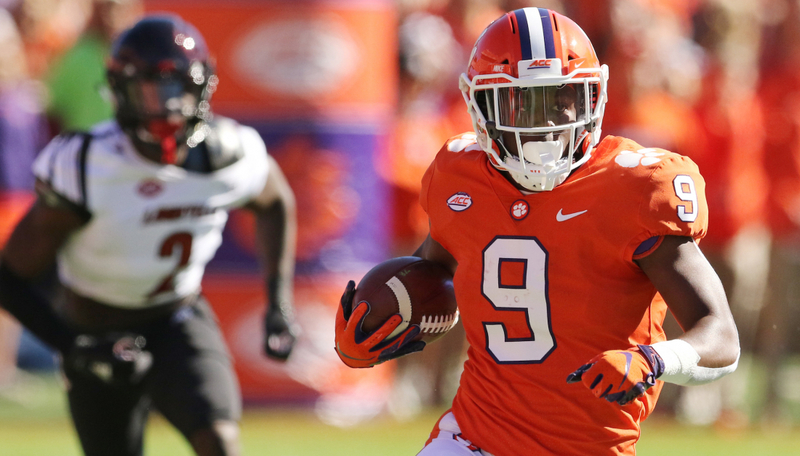 Rising junior tailback Travis Etienne will also continue to be critical to Clemson’s success. 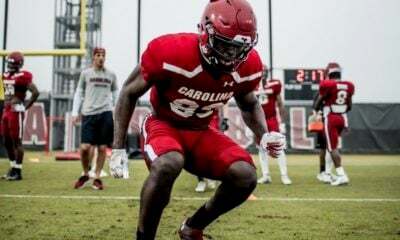 The 5-foot-10, 200-pound native of Jennings, Louisiana carried for 1,658 yards last year – finding pay dirt 26 times (including 24 times on the ground). According to a release from the athletics department, IPTAY donors looking to receive their 2019 season ticket applications must “pledge and complete 50 percent of their IPTAY 2019 donation” no later than Friday, February 15 (to do so, click here). “Season tickets for both renewals and new orders will go on-sale Friday, March 1 to IPTAY members who have completed their pledge,” the athletics department release noted. 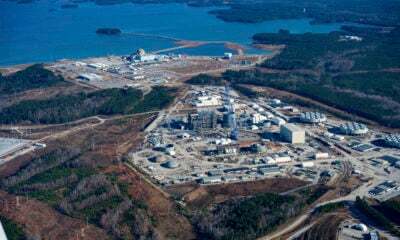 For more information, visit ClemsonTigers.com or call 1-800 CLEMSON.